Usborne Books & More offers several fundraising programs to help your organization, cause or charity meet your goals. 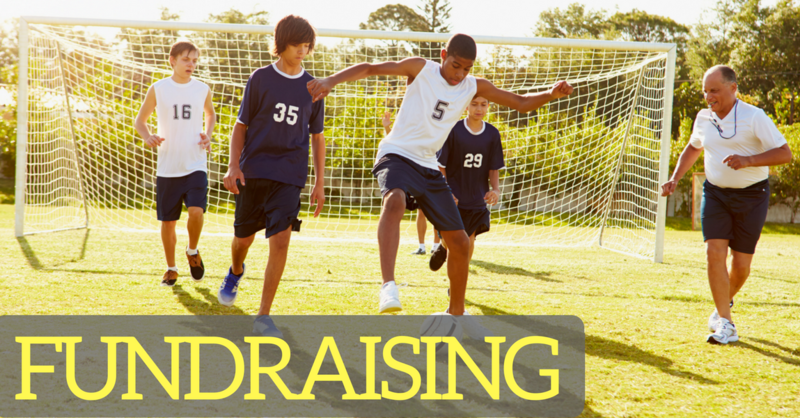 Let us help you kick off a fundraiser to create an impact in your community today! I am passionate about ensuring you have a successful fundraiser and am committed to partnering with you to make it happen! The Cards for a Cause fundraiser is a great option for teams, clubs and organizations! There are 4 sets of boxed cards that are sold for $30 per box. The organization will retain $13 per box of cards. Each keepsake box includes 30 handcrafted, beautifully embellished, individually wrapped, greeting cards for kids birthdays, all occasions and thanks & blanks. Take a peek at these beautiful cards! There is a low minimum of just 15 boxes. Shipping to the organization is free. This is a creative, non-food, fundraiser for your organization. Plus, it saves your friends and family from running to the store and purchasing a $4.99 greeting card for every special occasion. It’s a win-win! Request a fundraising packet (and sample card) today! For more information on the Cards for a Cause program, or to order a box, please CLICK HERE. Another great fundraising option is hosting a book fair at your organization. Usborne Books & More provides 50% back in free books to your organization. If you prefer a cash-back fundraiser, please contact me for further details.